We all get dry mouth from time to time. Clinically speaking, dry mouth, or xerostomia, happens when the salivary glands don’t make enough saliva to keep the mouth wet. Although dry mouth is usually a side effect of taking certain drugs, other things can cause it, as well. Saliva is important for several reasons: it aids digestion by breaking down the food you eat and improves oral health by reducing the risk of tooth decay and gum disease. Consequently, not producing enough of it can have serious consequences over time. 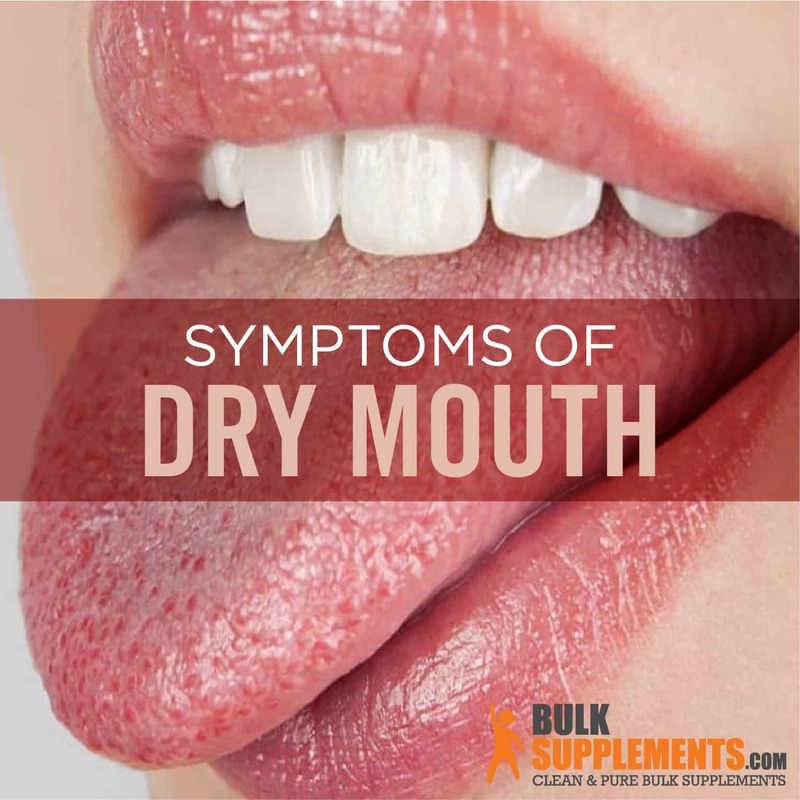 Although dry mouth isn’t a serious condition on its own, it sometimes indicates you may have an underlying condition that should be addressed. If you don’t manage your dry mouth, you may develop issues with your dental and oral health. Many things can cause dry mouth, but dehydration is the usual culprit. Diseases such as diabetes can also suppress saliva production, which can lead to dry mouth. Taking certain medications, such as chemotherapy drugs and appetite suppressants can cause it, too. Identifying its cause is usually the best way to alleviate its symptoms. If your dry mouth persists, talk to your doctor. Aloe vera, a juice or gel from the aloe vera leaf, can moisturize the mouth and relieve feelings of dryness. Try drinking aloe vera juice or gargling it to coat the inside of your mouth. 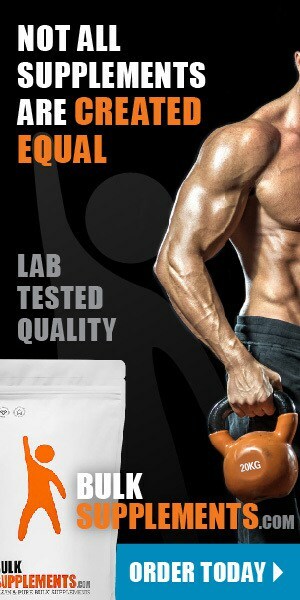 Ginger is a herbal medicine used for centuries for its anti-inflammatory properties. It’s also a known herbal sialagogue—a substance that promotes saliva production. A study published by the Jundishapur Journal of Natural Pharmaceutical Products in 2015 corroborated this claim (x). Hollyhock is a herbal treatment with moisturizing properties similar to those of the aloe vera leaf. In 2015, the Journal of Evidence-Based Integrative Medicine published a study that determined a herbal compound made with hollyhock was likely responsible for improving dry mouth symptoms in radiotherapy patients who took the compound over four weeks (x). The same study determined that marshmallow root had a similar effect, coating the inside of the mouth and promoting saliva production to relieve dry mouth (x). Nopal cactus, also known as prickly pear, could help relieve dry mouth. In 2017, the journal Pharmaceutical Biology published a study that corroborated a report from another study that found nopal cactus effectively treated hyposalivation in study participants (x). Spilanthes, sometimes called the toothache plant or paracress, is grown in Brazil and used as a herbal treatment for oral conditions, including a natural treatment for dry mouth (x). In 2018, a study published in the Journal of Dental Sciences found that capsaicin, chili pepper extract, promoted saliva production (x). Omega-3 fatty acids have shown to alleviate dry hair and skin. Studies suggest that these fatty acids play a critical role in skin’s function and appearance. These micronutrients are also essential for maintaining the skin’s structural integrity (x). Dry mouth is a condition usually caused by dehydration or certain medications. Generally, dry mouth isn’t a serious problem, though it may be irritating. If your dry mouth doesn’t go away, however, you should talk to your doctor to determine that an underlying condition isn’t causing your symptoms. And if you think medication is causing it, talk to your doctor—but don’t stop taking your medication unless your doctor tells you to. Over-the-counter remedies are often enough to relieve dry mouth, including natural supplements that soothe irritation and support hydration.